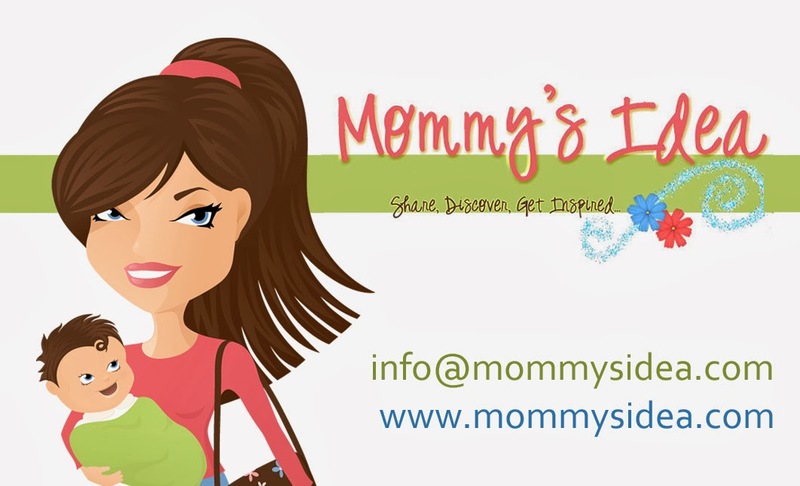 Mommy's Idea: Another Fun Place to Shop Online! I am currently in the process of organizing everything in my house and getting rid of the many things I don’t need. What a task! Even though I know that I don’t really need anything else, it’s still fun to look and to shop. :) I especially like to shop online where you can find just about anything. *I will be receiving a sample product to review. You're the second person today to mention organizing and decluttering! I'm thinking I should take the hint - goodness knows my house needs it! !